Where is a text’s meaning? 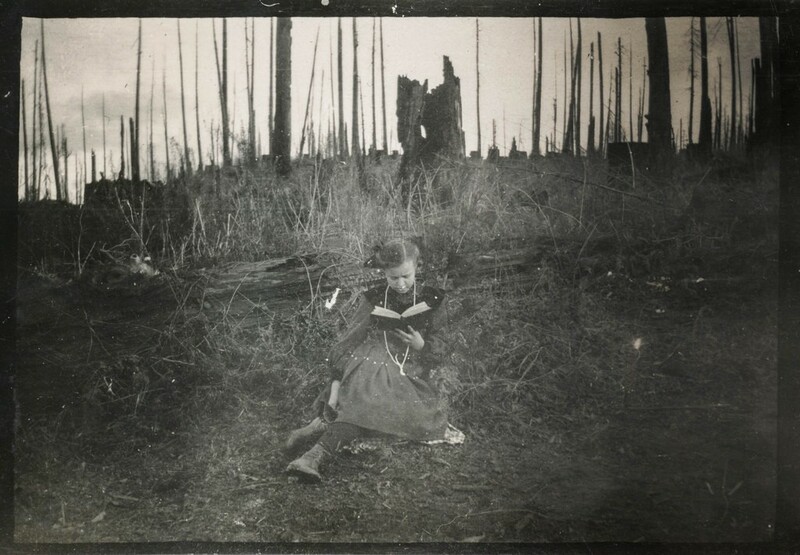 If a book falls open in the middle of a forest and no one is around to read it, does it mean anything? If so, to whom does it mean? 3 Responses to Where is a text’s meaning? first things; who, what, when, where, why and how, about the book? second things; a book blowing in the wind, is just blowing in the wind. Third things; is this a valid question? does it have consequences, if so are they not arbitrary. if arbitrary does it not stand that having no consequence is as equal as with consequences. hence the book fell open. burn the book. I think it is a valid question insofar as it is rhetorical: The point is to query what role, if any, a reader (or author, for that matter) has in determining the meaning of a text. In the example, neither a reader or an author are present. If the book that falls open in the middle of the forrest has no text or pictures, does it then mean anything?